There are many components of the celebration of an Indian festival, and one of the most important ones is that of sweets! For festivals, sweets aren’t just to be had as dessert after a meal; we also serve it to our guests, and many even start the day on a sweet note! 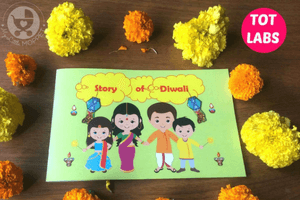 It’s also an integral part of some traditional rituals, as in Rakshabandhan where siblings feed each other sweets. And when you’re gifting someone, nothing can beat some lovely homemade sweets packed in a beautiful box, complete with pretty ribbon! Today, we’ve got a collection of homemade sweets recipes that are sure to be loved by kids and adults alike. 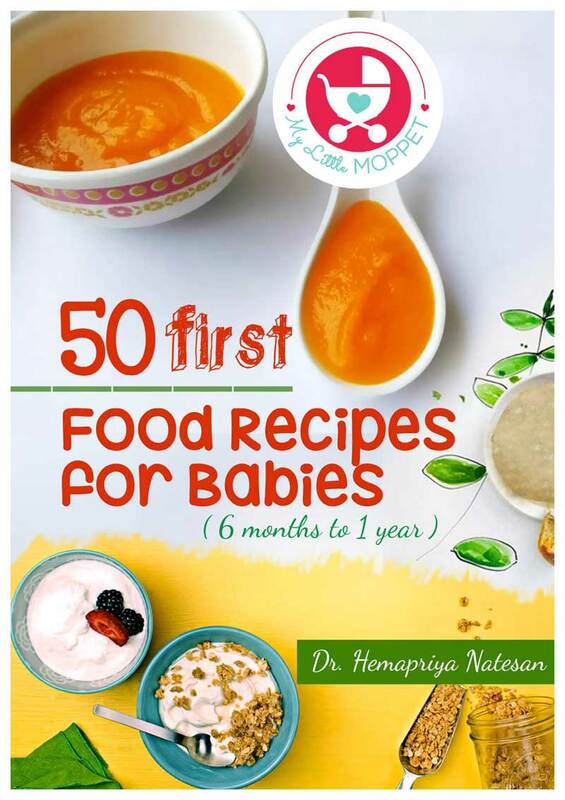 We have Rakshabandhan, Janmashtami, Ganesh Chathurthi, Eid-ul-Adha, Onam, Dussehra and then Diwali coming up, so start stocking up on ingredients. These look as good as they taste, so get the pretty boxes and cellophane ready! 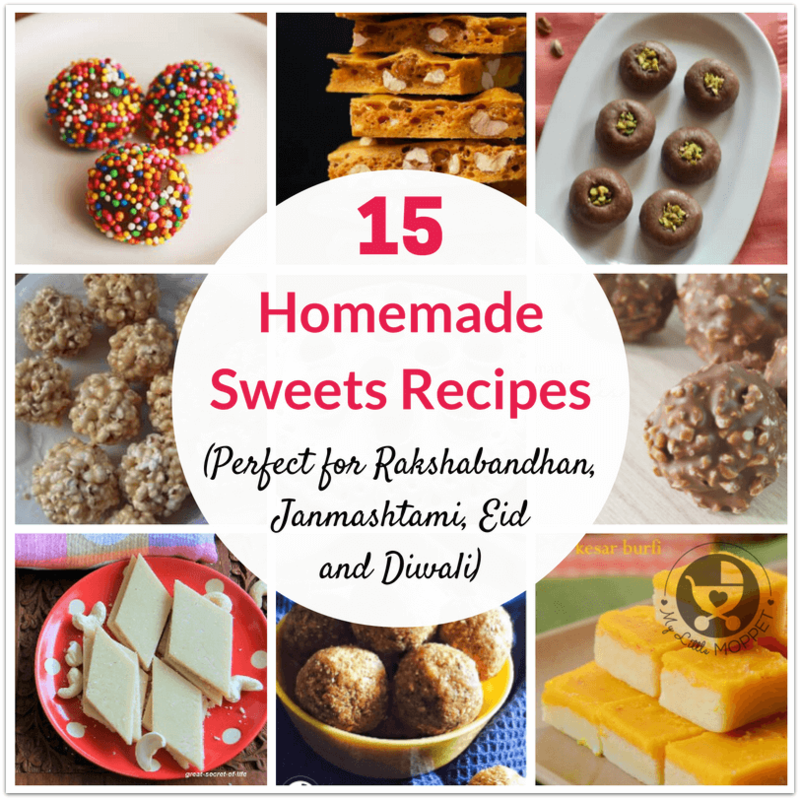 These are among the easiest homemade sweets recipes! 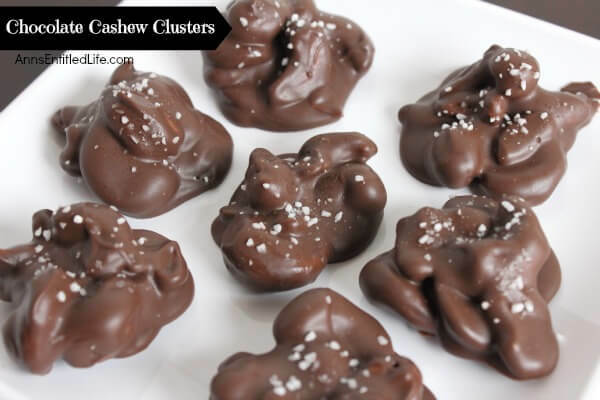 These Cashew Clusters from Ann’s Entitled Life require very few ingredients and are sure to be a hit. Use plain chocolate and skip the salt if you like. 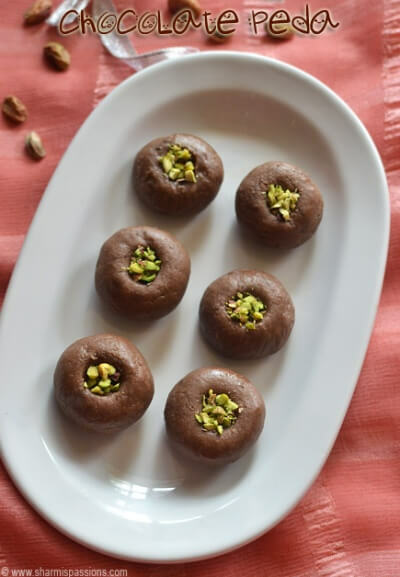 Peda is something most Moms feed their kids and Sharmis Passions puts a chocolatey twist on this classic Indian sweet! Check out her detailed step by step tutorial and you can substitute the nuts with those of your choice. Dry fruits are very nutritious for young children, but feeding it to them is a challenge! 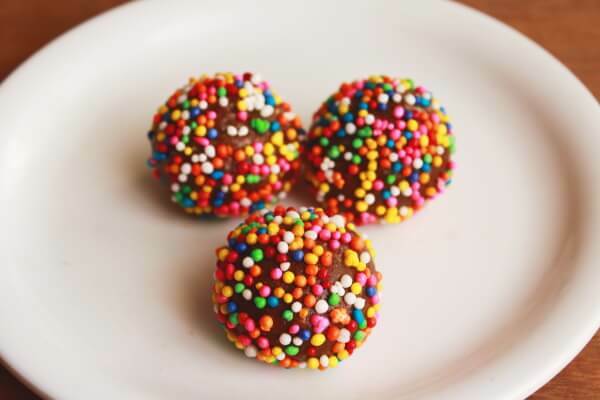 Try these dry fruit balls that your guests and your toddler will love! Use tiny cupcake liners to display them. 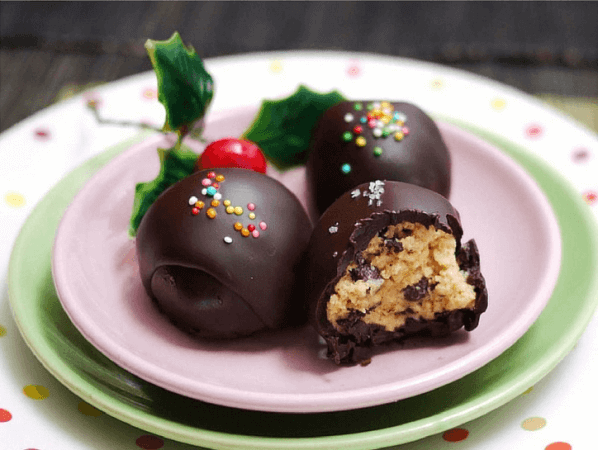 These buckeyes look cute and complicated but are really easy to make! The recipe from Cakes Cottage involves just a couple of steps – just mix and roll, followed by setting and dipping. 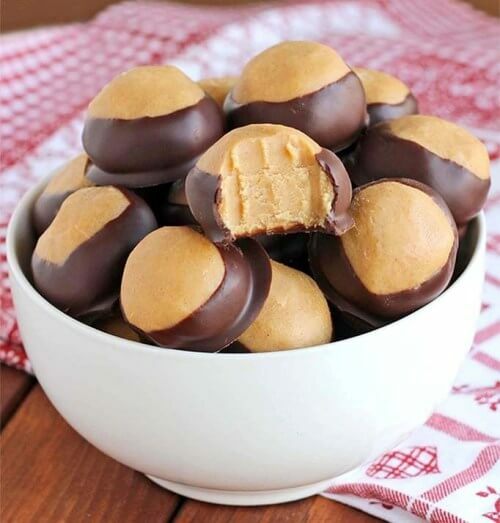 Kids who enjoy peanut butter will love these buckeyes! 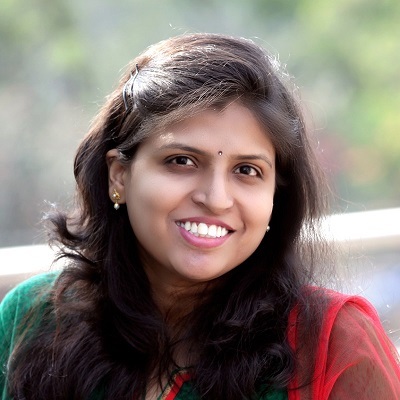 If you often get overwhelmed by ingredients like mawa or khoya, don’t worry! 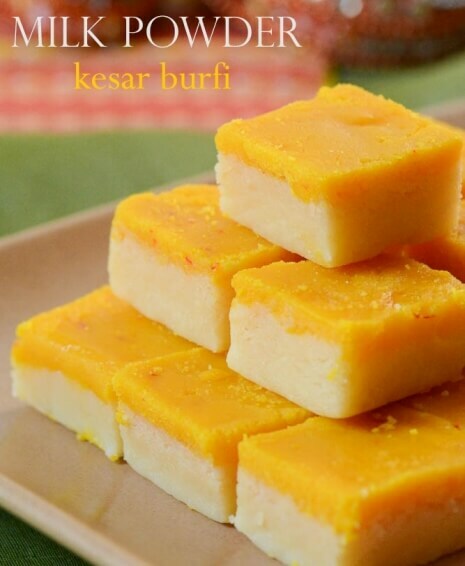 This two-tone burfi recipe from Spice India Online uses milk powder instead.  The process is slightly long, but the end result is totally worth the effort! 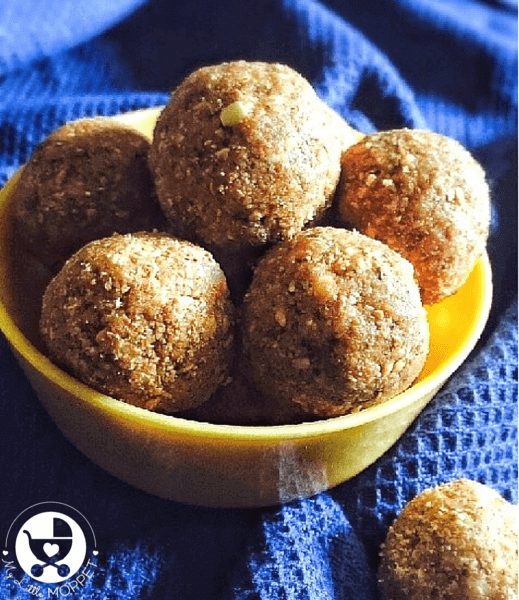 Ragi is one of the healthiest things you can feed your family – from little babies to seniors! 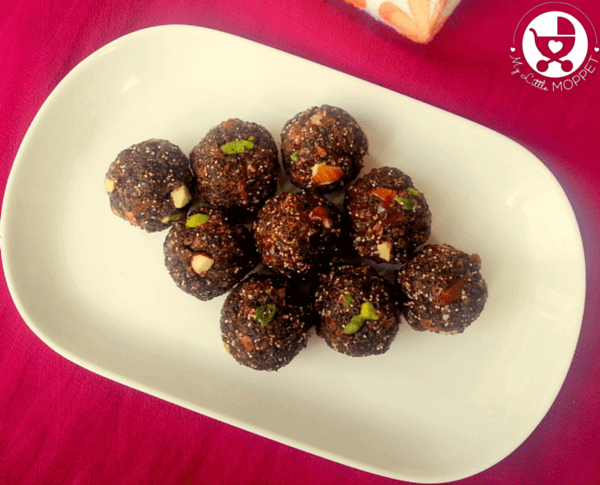 This recipe makes use of 100% Organic Ragi flakes and fresh, soft dates to make delicious laddus that you just can’t have enough of! Who doesn’t love those yummy truffles with a crunchy exterior and melt-in-your-mouth interior? Well, you can make them at home! 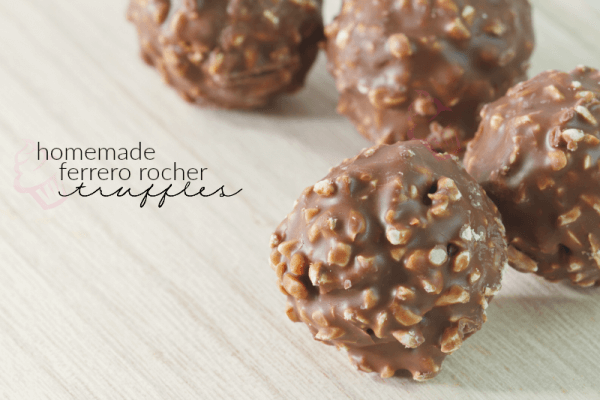 Thrifty DIY Diva has a recipe for DIY Ferrero Rochers that uses surprisingly few ingredients, though you may need to visit a gourmet food store for some of them. When was the last time you heard of a ‘healthy’ fudge recipe? Well, Damy Health has one, which uses natural ingredients, one of which is rather unexpected! You can substitute maple syrup with honey to make these treats that will be irresistible to kids! 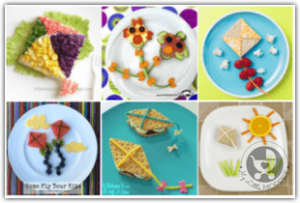 Recipes with Milkmaid are quite popular, mainly because they’re usually very easy! This one is similar, and is a recipe that’s ideal for some last minute festive-sweet-making! 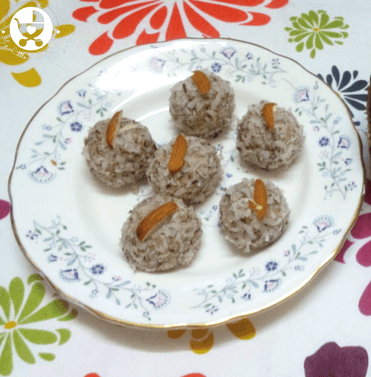 Place each laddu in indiviual liners to hold any excess coconut. A sweet recipe that you can make in the microwave? We’re in! 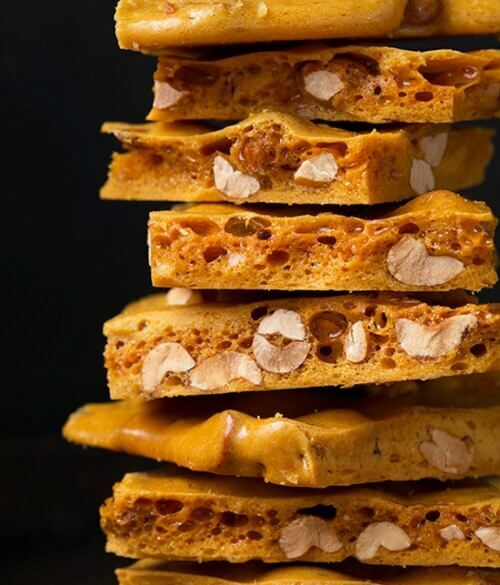 Peanut brittle or chikki is loved by all ages, and Cooking Classy makes life easy for us with a simple recipe that uses very basic ingredients. No Indian festival is complete without a thin, fragrant slice of Kaju Katli! 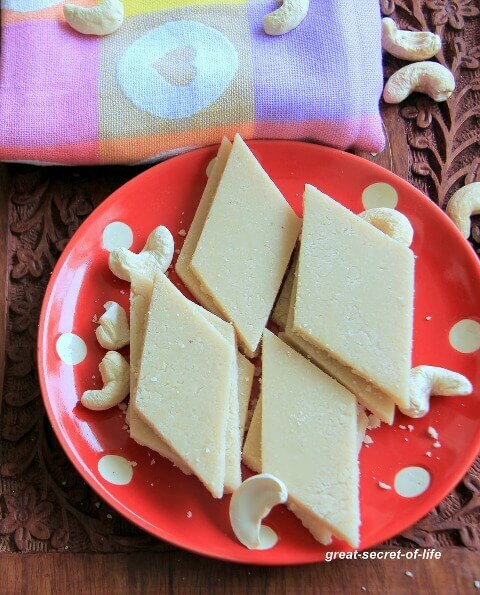 Great Secret of Life has a well explained tutorial to make Kaju Katli from scratch. So there are no excuses not to make your own homemade version this year! Though laddus don’t count has healthy snacks, this one’s an exception! 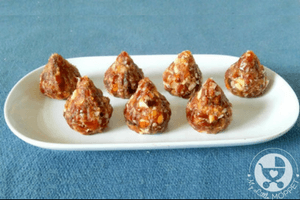 Naturally sweetened with jaggery, these laddus have nuts for a good crunch. Be prepared to be asked for seconds and thirds! 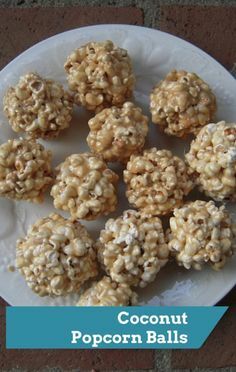 Popcorn is a classic kiddie snack, and you can turn it into a healthy festive sweet with this fun recipe from Recapo! Popcorn is healthy on its own and this recipe keeps it that way with honey and crunchy nuts. 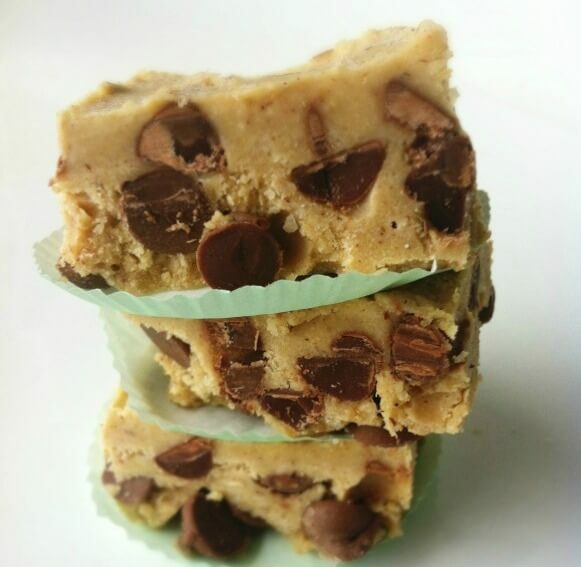 Cookie dough for festivals? Yes, you read that right! 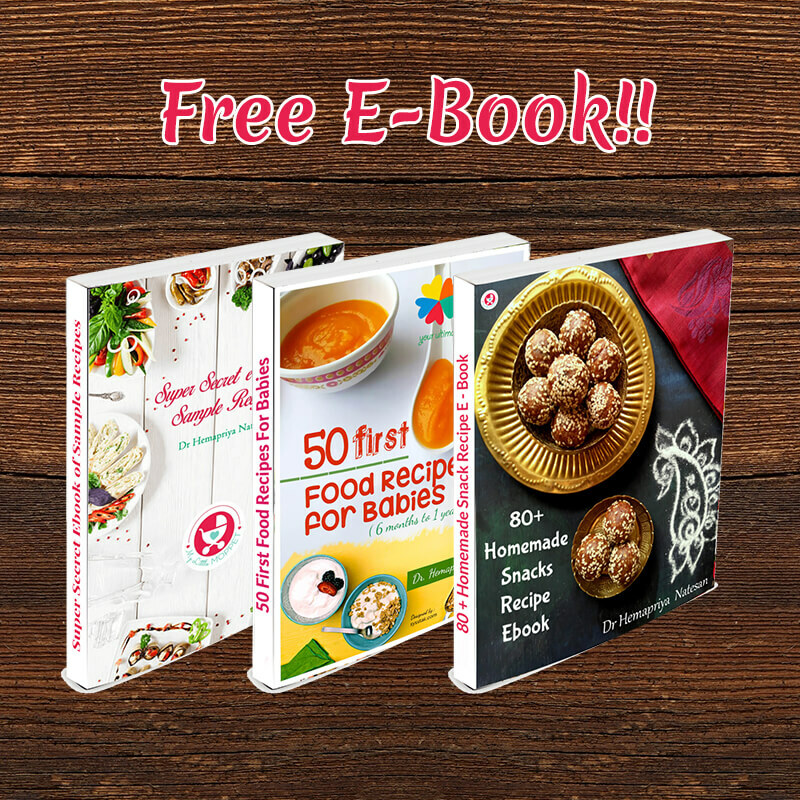 This recipe for cookie dough bites is gluten free, so all your guests can enjoy the festivities – even ones with intolerances! We just love no-bake recipes, don’t we? No preheating or baking involved, washup is limited and your dish is ready in a jiffy! 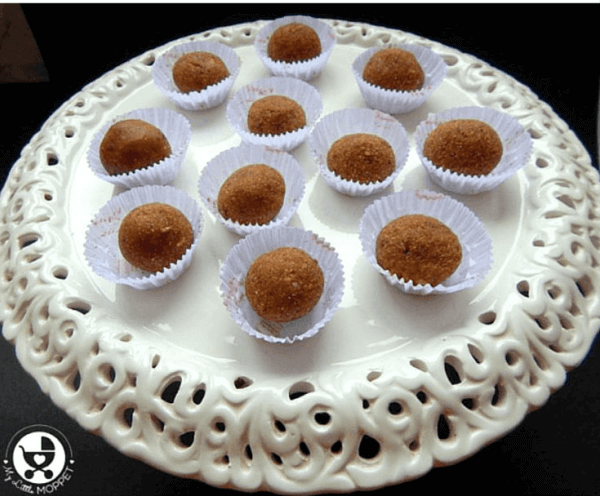 Vegetarian Indian Recipes has an easy recipe for choco biscuit balls that uses up basic pantry ingredients – all of which are kiddie favorites! Some of the recipes require refrigeration, so be careful to consider that when you’re planning to gift sweets. 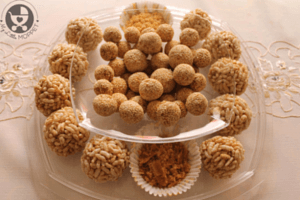 One tip is to pack a box with an assortment of balls/laddus and another with a mix of bars/squares. 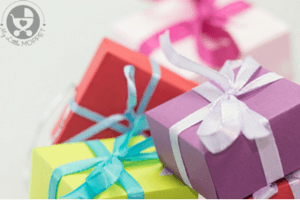 Your gift boxes will look neat and it’ll be easier to pack. When serving, use a tired stand or a lovely tray lined with lace doilies. 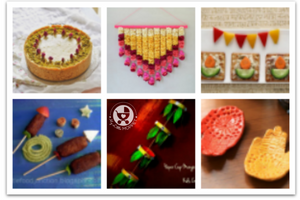 Include a mix of Indian and western-style sweets – after all, we want everyone to be happy!